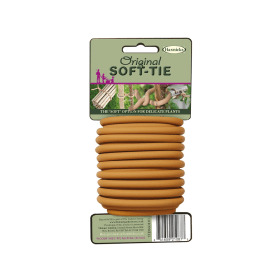 An easy to fit Treeguard that allows the air to circulate whilst providing instant and highly effective protection against pets, wild animals, strimmers and mowers. 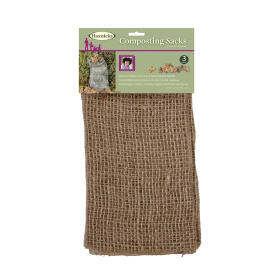 Perfect for young fruit trees and saplings. Many young fruit trees and other saplings are damaged every year by rabbits, deer, domestic pets and over enthusiastic strimming. Not only is damaged bark unsightly, but more importantly the damage can interrupt the tree's ability to transport nutrients as well as leaving the tree vulnerable to infection. Having invested time, money and love into purchasing and planting a new tree it is undoubtedly worth investing just a little more to protect it. 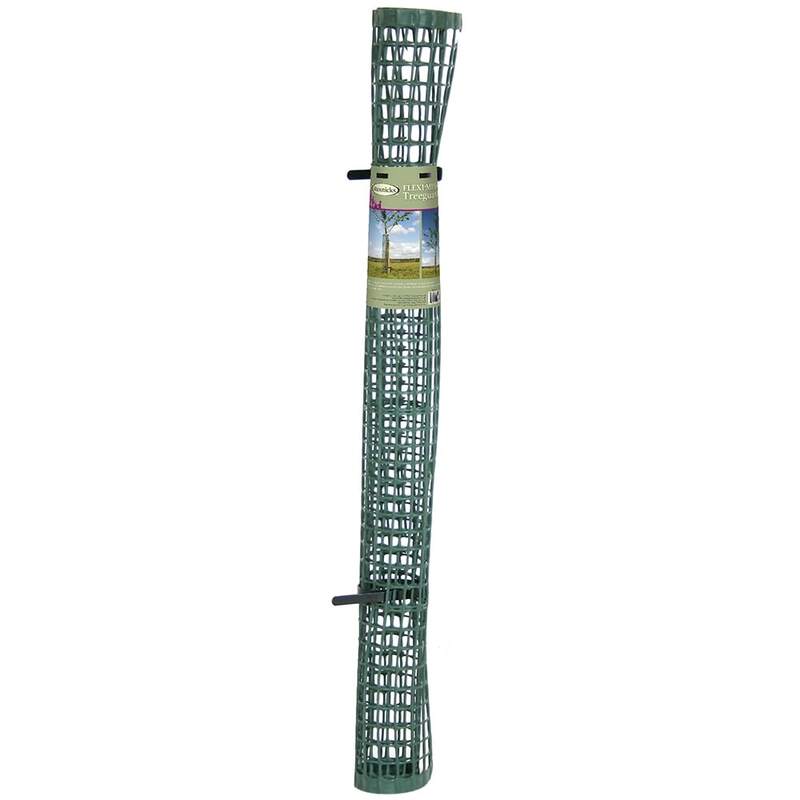 The Tree Guard mesh allows the air to circulate around the trunks of young trees, whilst providing protection from damage by animals, mowers and strimmers. 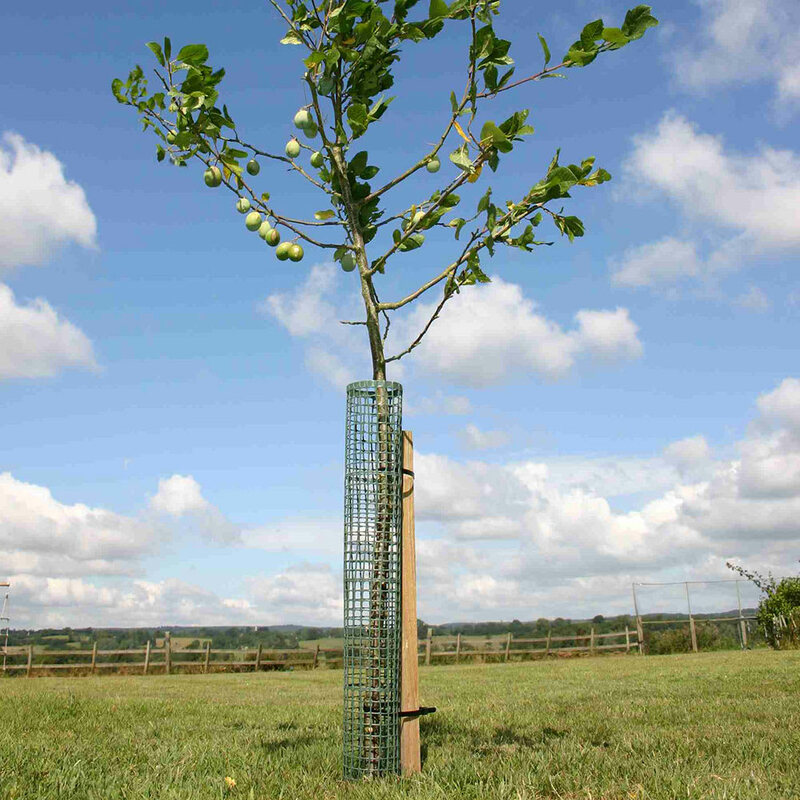 As the tree grows, the diameter of the 60cm high Tree guard can be adjusted up to a maximum of 9cm. Flexi-Mesh Treeguards are manufactured from UV-stabilised, polypropylene mesh and come ready to install. Each Treeguard has two integral stake ties.